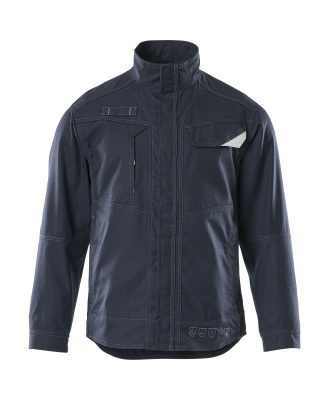 The future of multi-protective workwear is a unique combination of the highest safety, the best features and outstanding comfort. PROTECTION! We have taken extraordinary measures in terms of safety. MASCOT uses a 100% “inherent” fabric in which the flame retardant properties are woven in during production, and therefore cannot be washed out over time. 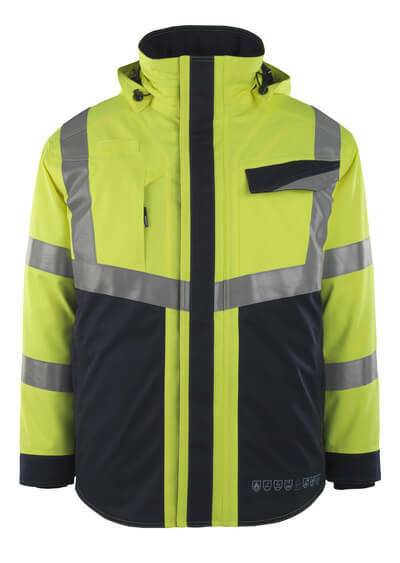 The fluorescent workwear is approved under the new, tougher standard EN ISO 20471. In addition, more reflective materials have been applied to the products than the standard requires. All fluorescent products are certified to the chemical standard EN 13034, and as one of the few in the industry, MASCOT has all jackets certified to Class 2 in the electric arc norm EN 61482-1-2. 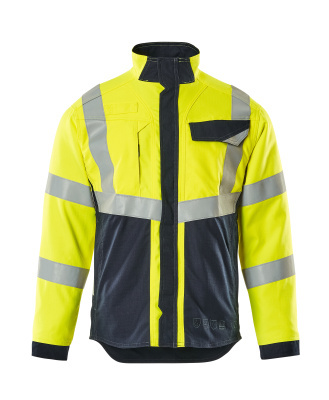 FUNCTION!The pockets are located exactly where you need them, and all the products are designed especially for the work performed by the users of multi-protective workwear. The clothing has, in fact, been part of MASCOT’s test program in which employees in relevant sectors are consulted and test the clothes during their normal workday. The fabric is durable and treated with a stain-resistant coating that ensures the fluorescent is kept clean and thus visible over time. The dark contrast is placed where the clothes are most exposed to dirt. COMFORT! 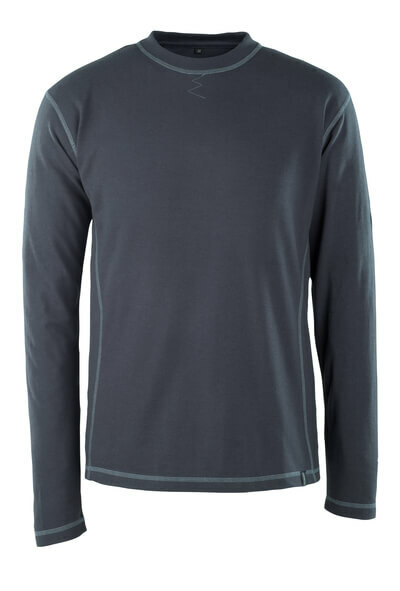 Perfect fit, together with soft and comfortable fabric, is our recipe for high comfort in all the new products. 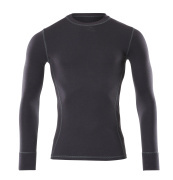 The products are designed for an active workday with a fit that follows the ergonomics of the body. This means that the workwear provides the optimum support and that it is formed for all the movements required by an active day. 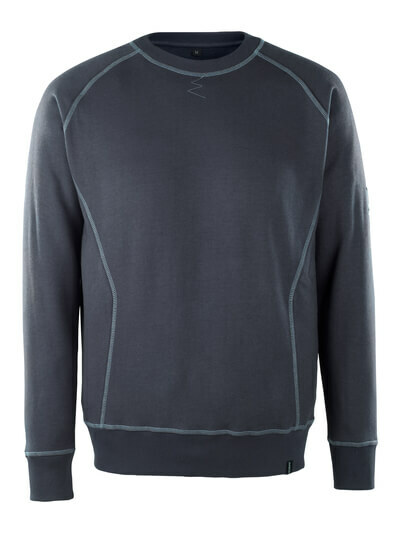 The range is so broad that there is a high level of comfort regardless of the weather and temperature.